Ghost Games have revealed this weeks Build of the Week, this time showing off the Audi R8 V10 Plus. 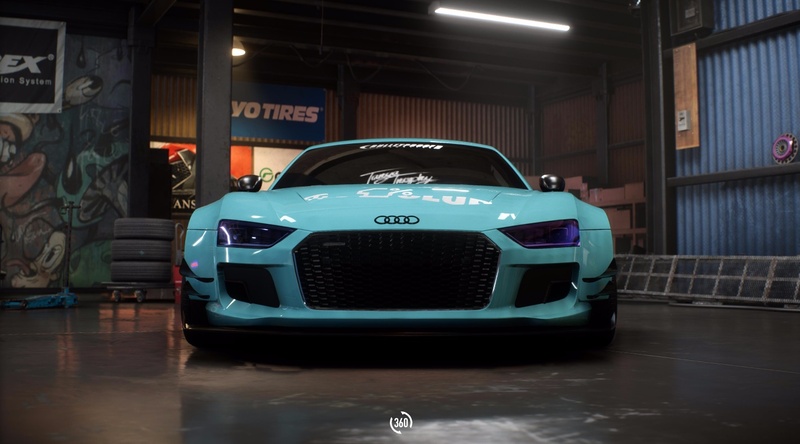 The R8 V10 Plus is yet another previously revealed car to be showcased on Build of the Week, with it recently appearing in last week's Welcome to Fortune Valley trailer, showcasing the world, new cars and street racing leagues. 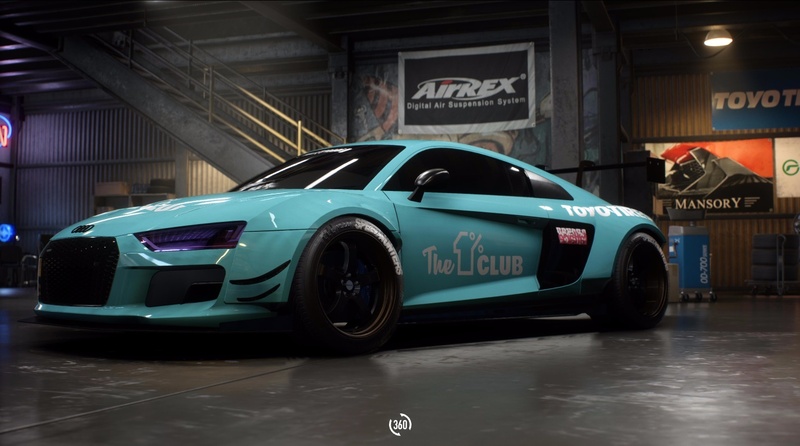 This bright blue Audi has been specifically built for built for drift - one of the five car classes in Need for Speed Payback - in order to perfectly master the art of cornering with style. 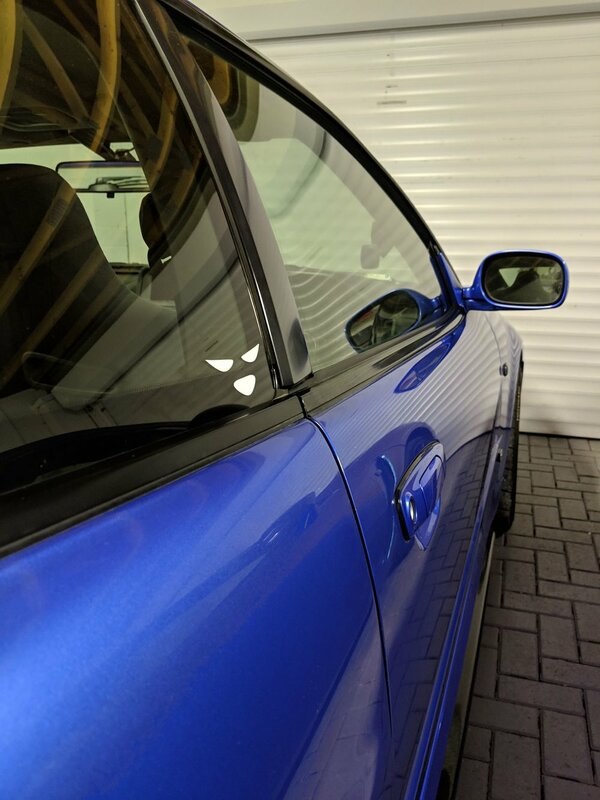 It has been equipped with a unique widebody kit, Work Meister S1 rims, purple tinted headlights, blacked out taillights, an assortment of carbon parts and of course a massive gaping spoiler on the rear. Down below you can find images as well as this builds current modifications and both its stock and modified performance statistics. 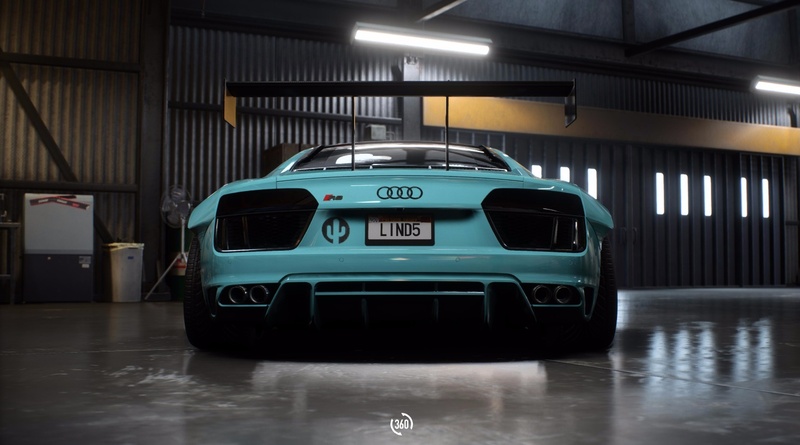 Additionally, if you want your own custom viewing angle of the Audi R8 V10 Plus, the Build of the Week post over on EA’s website includes a 360° view around the car for you to catch the perfect screenshot. 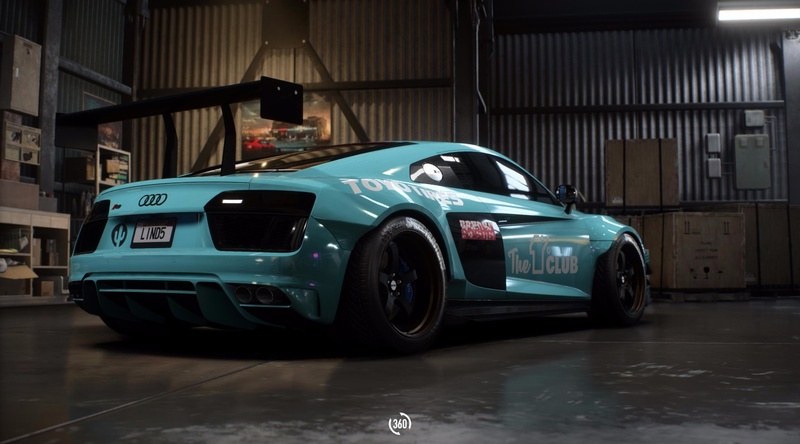 What better way to stand out than with a unique widebody Audi R8 V10 plus! 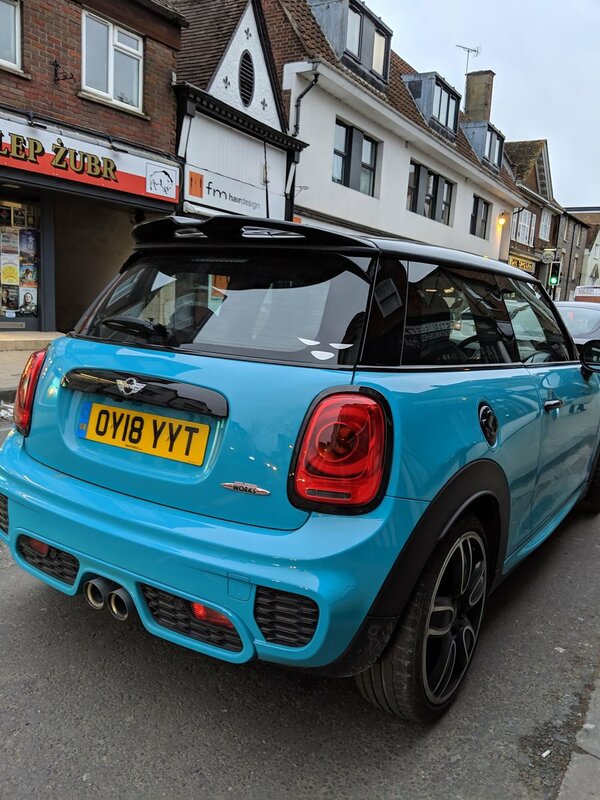 This beast tears up the roads of Mount Providence, it’s hard not to spot it with the bright blue wrap and unmistakably big swan neck carbon spoiler. The choice of Work Meister S1 rims is a nice nod to the Japanese culture whilst a selection of carbon parts just add to the aggressive stance. You’ll see a lot more of this one in Fortune Valley, look out! With a car as new as the Audi R8 V10 Plus having seemingly plenty of customization options, most of which are custom designed, Ghost seem to be definitely remedying the issue fans had with Need for Speed (2015), where most modern cars had to little to any customization options. The R8 V10 Plus is not the only new European car to have a wide variety of parts to pick from, with the previously revealed Jaguar F-Type R Coupe also featuring a widebody kit option and tons of additional customization. 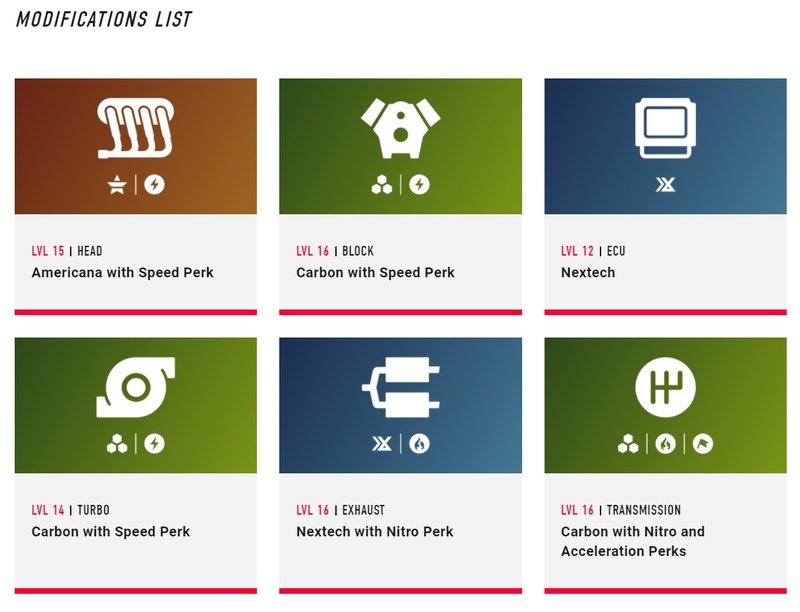 Last week saw the ton of new car reveals for Payback, with the car list now featuring 70+ cars and the final car list hasn't been announced yet! 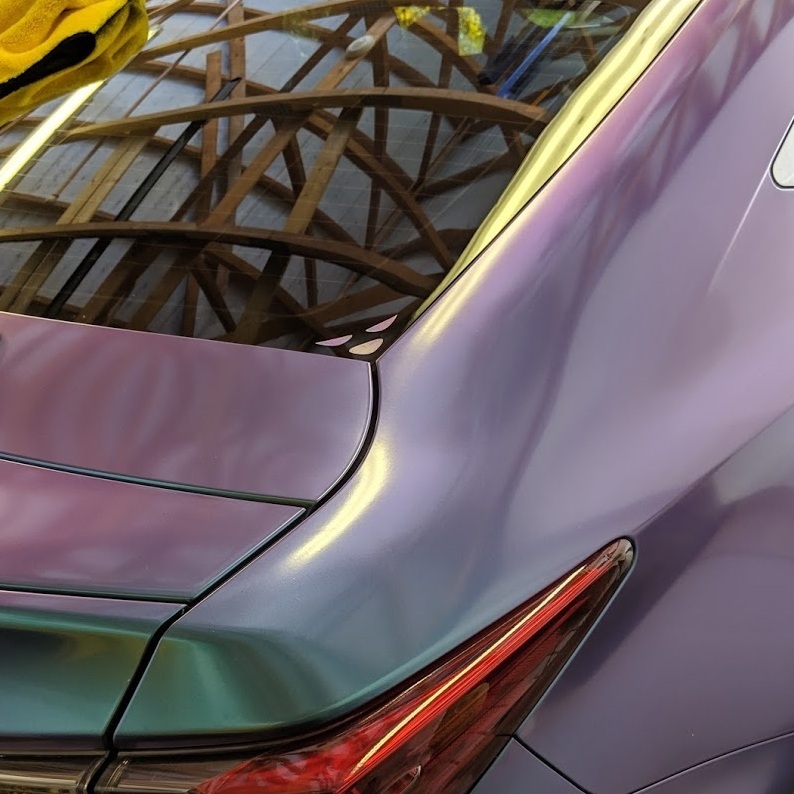 With three more weeks of Build of the Week left, we could see the reveal of a new car or two. Let us know down in the comments what you are still hoping to see in the game, and if you missed any of the previous builds, be sure to check them out down below!